Empresa hindú Spice Mobiles Ltd., que elabora celulares duales, para la tecnología GSM y para CDMA. 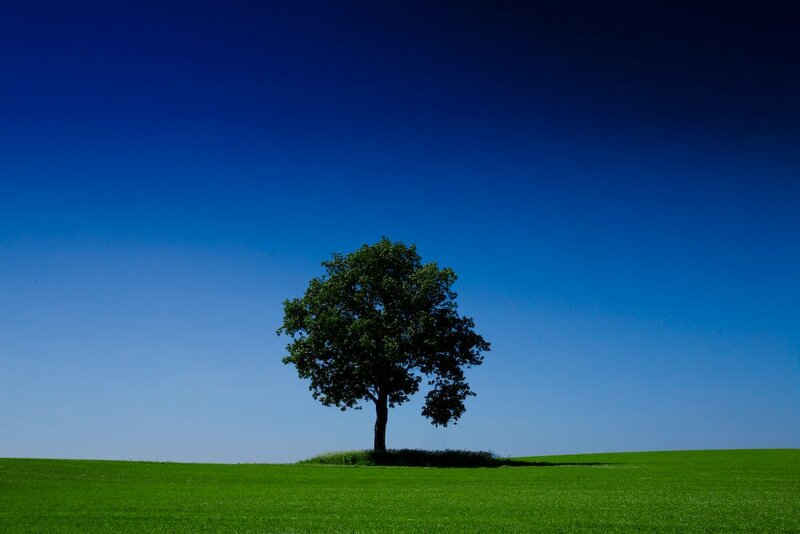 Spice Mobiles Ltd. is a part of Spice Corp, a $ 2 billion multi-faceted group, previously known as MCorp Global. With “Innovation” as the company’s mantra, Spice began the process of revolutionising the Communication & Entertainment sector, with its new age technologically advanced state of the art mobile phones. This led to the birth of Spice Mobile. 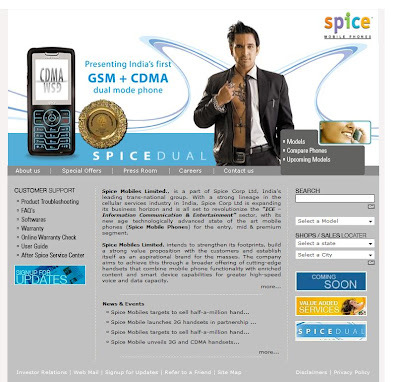 Spice Mobile phones made its entry two years ago in the Indian market targeting the entry-level handset segment. Debuting with handsets targeted at the entry-level segment, today, the brand is growing rapidly and has a bouquet of offerings targeting entry, mid & premium segments. Spice Mobiles Ltd has heralded a new chapter in the history of Indian mobile telephony by launching the first ever DUAL MODE PHONES this year. Ms. Katrina Kaif, a leading Bollywood actress, is the Brand Ambassador for Spice Mobiles. She perfectly compliments the youth, fun and vibrancy of the brand with her beauty, intelligence and grace. As an ambassador for the brand she will play a key role in building a strong bond with the Indian consumers. Riding on the success of its venture, Spice Mobiles Ltd. has strengthened its footprint, built a strong value proposition with the customers and established itself as a competitive brand amongst the host of International players. Moving forward, the company aims to achieve further brand acceptability among all target segments through a broader offering of cutting-edge handsets that combine mobile phone functionality with enriched content and smart device capabilities for greater high-speed voice and data capacity.